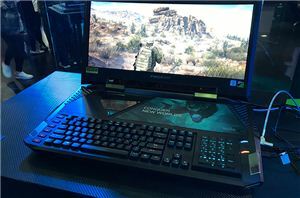 Last year Samsung released the industry’s first ultrawide 49-inch gaming display which proved that rather exotic products could be quite a success. 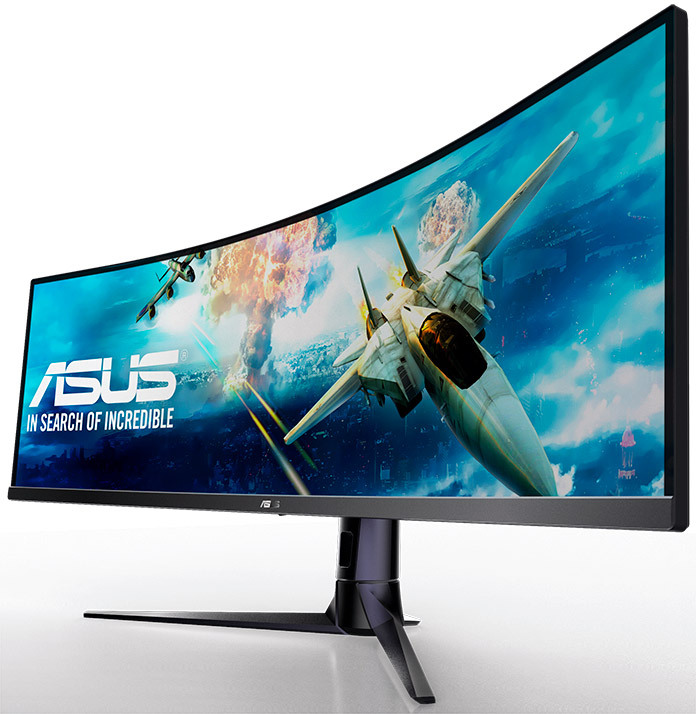 At Computex, ASUS introduced its own ultrawide 49-inch that targets a more price-sensitive audience than Samsung’s model does. The ASUS VG49V display is based on Samsung’s 49-inch curved VA panel featuring a 32:9 aspect ratio, an 1800R curvature, a 144 Hz refresh rate and 3840×1080 resolution. 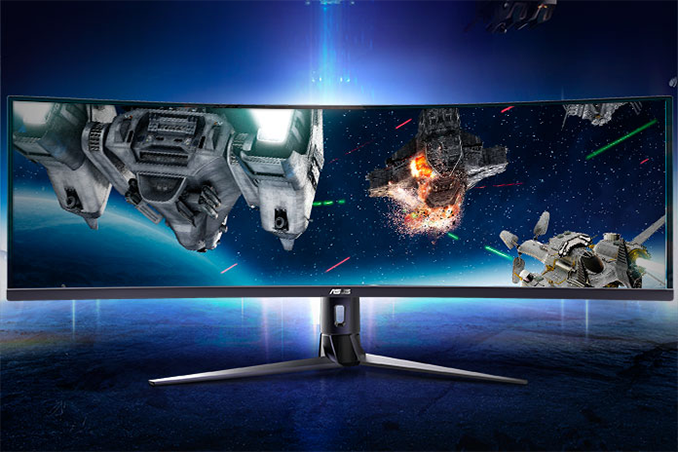 The monitor does not have a quantum-dot enhanced backlighting and does not comply with AMD’s FreeSync 2 requirements. Meanwhile, the display does support FreeSync. 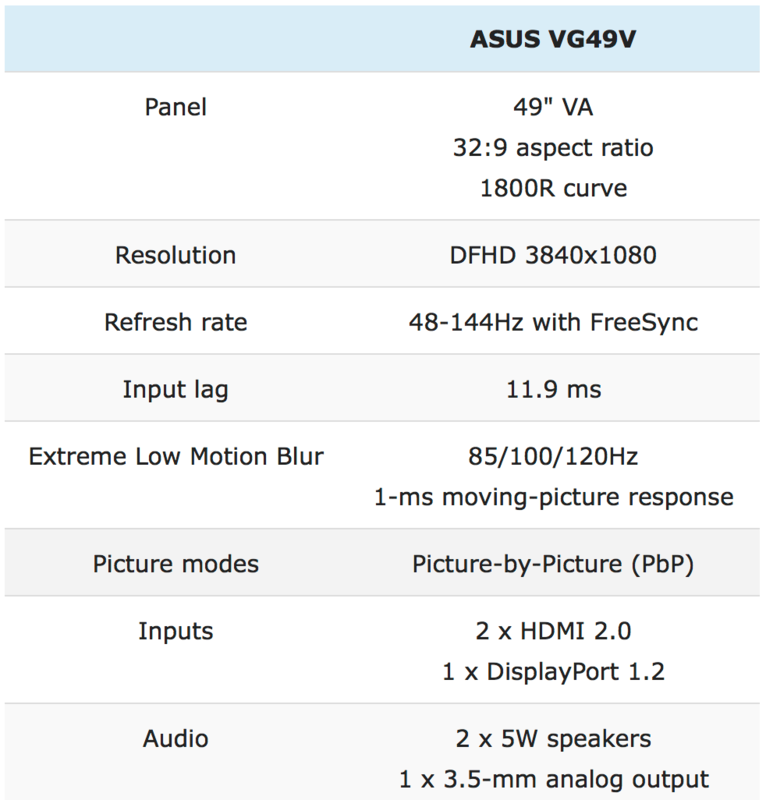 When it comes to connectivity, the ASUS VG49V is outfitted with a DisplayPort 1.2 and two HDMI 2.0 inputs. 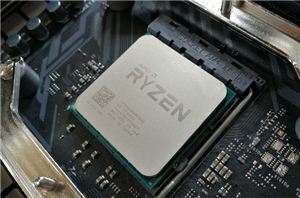 ASUS plans to demonstrate the VG49V at Computex, but the company did not disclose when it plans to ship the new unit. Given the fact that the panel has been in production for nearly a year now, it is likely that that the VG49V will hit the market this summer. 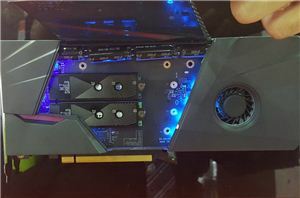 As for pricing, the monitor does not carry the ROG brand, so expect the product to be reasonably priced, but keep in mind that an ultrawide 49-inch is still an exotic product. I run Eyefinity. I am well aware of what I need/want/desire.